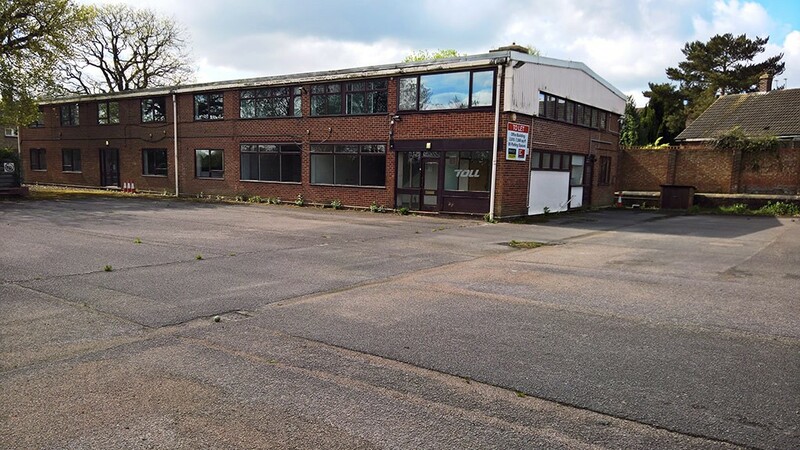 Acting jointly with LSH, Kemsley LLP have completed the sale of a self-contained office building in Mountnessing, near Brentwood, Essex. Fernwood House comprised a two storey property arranged to provide a range of open plan and private offices and totalled approximately 7,366 sq. ft. Externally the property benefitted from a large car park area. 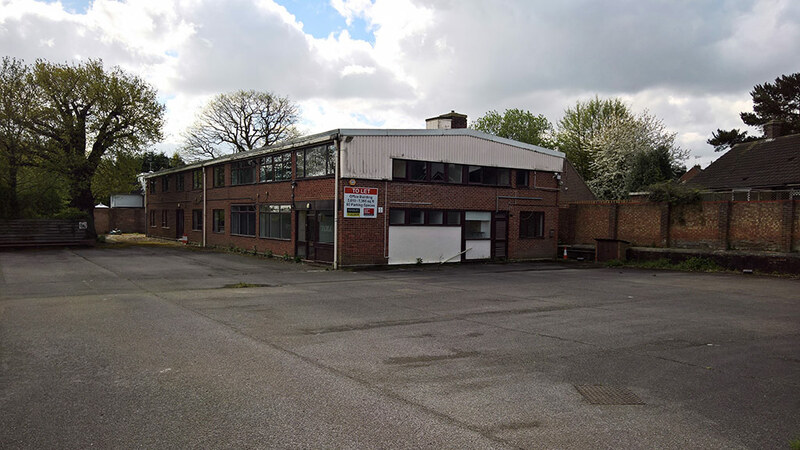 The property has been sold upon freehold terms to an expanding national company for their own occupation. For further information or to discuss your property requirements across central Essex please contact Tim Collins or Chris Cornhill at our Chelmsford office: 01245 358988.